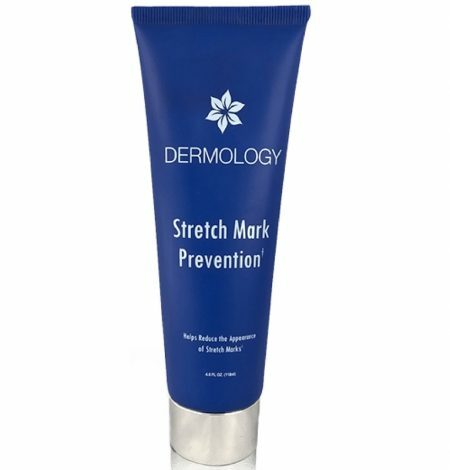 Dermology stretch mark prevention contains a potent blend of natural ingredients – squalene oil, vitamin E, vitamin A, vitamin D3, aloe vera and grapefruit seed extracts. These ingredients help reducing stretch marks and improve the texture of your skin. 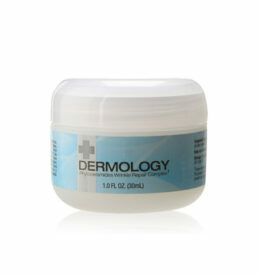 Dermology Stretch Mark Cream is specifically designed to treat stretch marks. To prevent their future occurrence know the truth behind stretch marks. 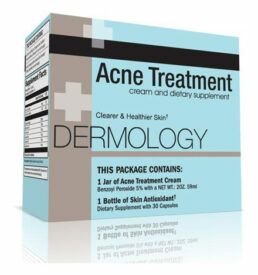 Improve overall skin complexion and tone. What Makes Dermology Stretch Mark CreamWork? 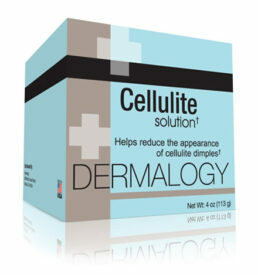 Boost collagen and elastin production through active nutrients. 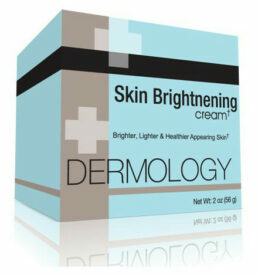 Know About How To Use Dermology Stretch Marks Cream? Since my pregnancy, I was always insecure to show my stomach in public until I started using your Dermology Stretch Mark Cream.It does provide good moisture, and helps with itchy skin. Now I feel comfortable wearing anything that shows off my stomach. My stretch marks were huge, hideous, and embarrassing. 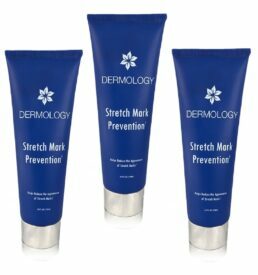 Then I use Dermology Stretch Marks Prevention Cream, it worked great on my dry skin and evens out my skin tone and helped with stretch marks. My skin feels and looks great after each use! 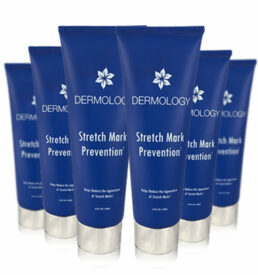 I used Dermology Stretch Marks Prevention last year for the first time on my stretch marks and I saw results in few 3 weeks. It took them right away with few application. It’s great stuff! I’ve tried lots of products to get rid of my stretch marks.. Then I finally decided to invest in Dermology Stretch Marks Cream. My stretch marks are definitely faded after a few weeks. I’m working on my second bottle now and I hope they will fade even more. I have recommended this to my friends as well.